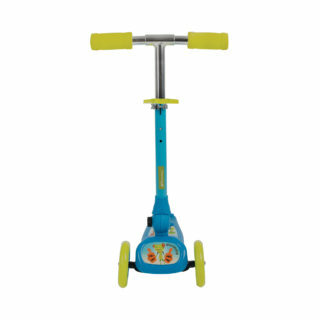 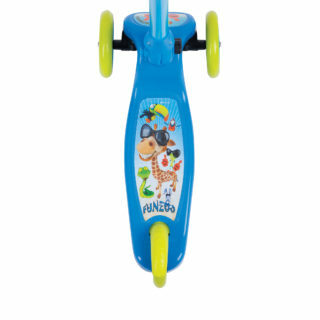 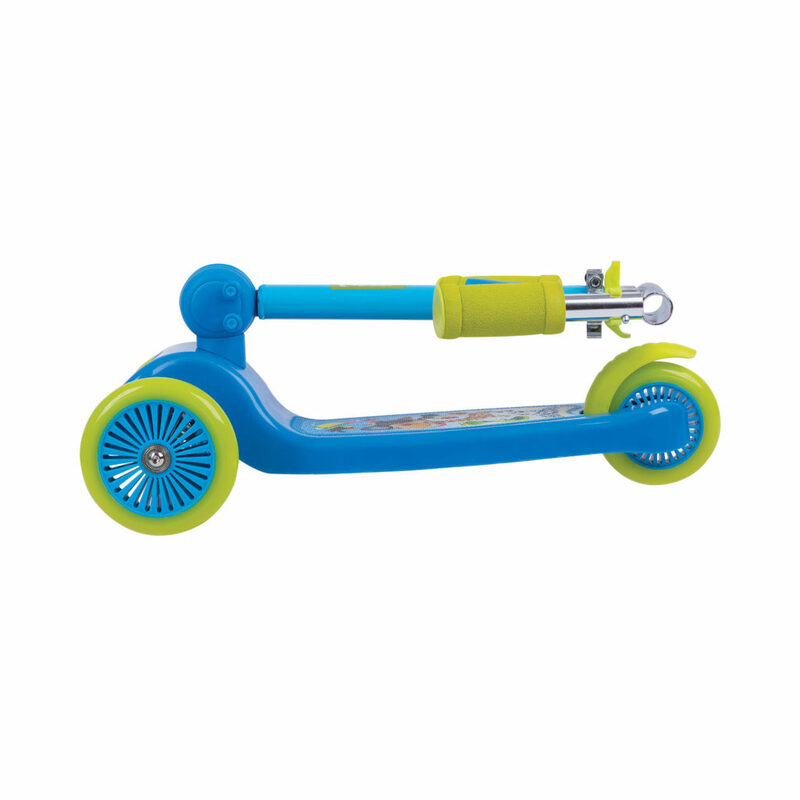 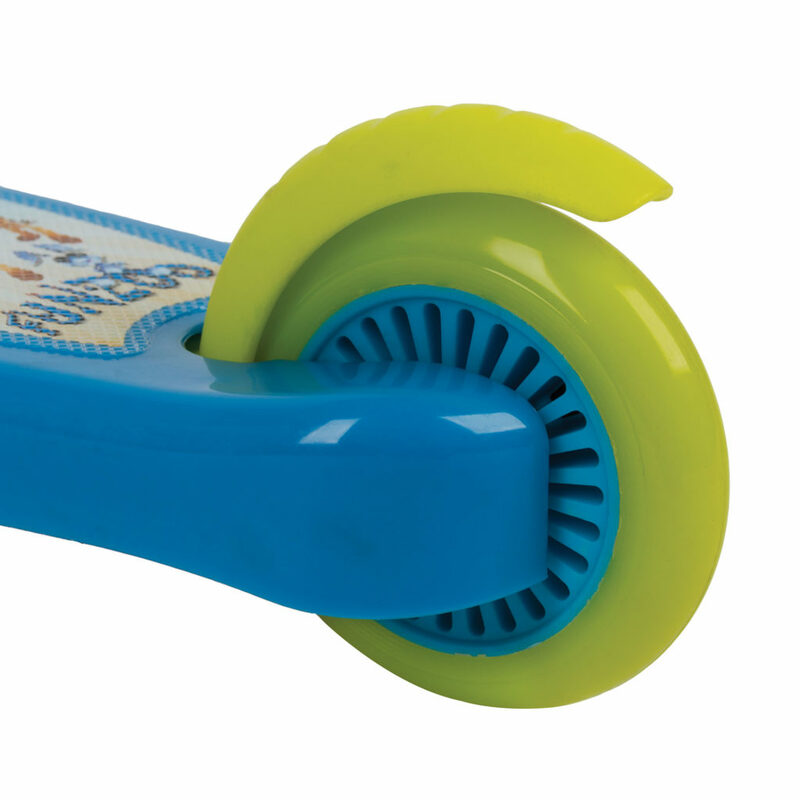 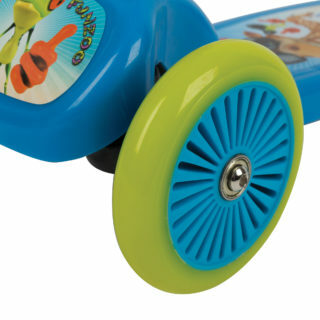 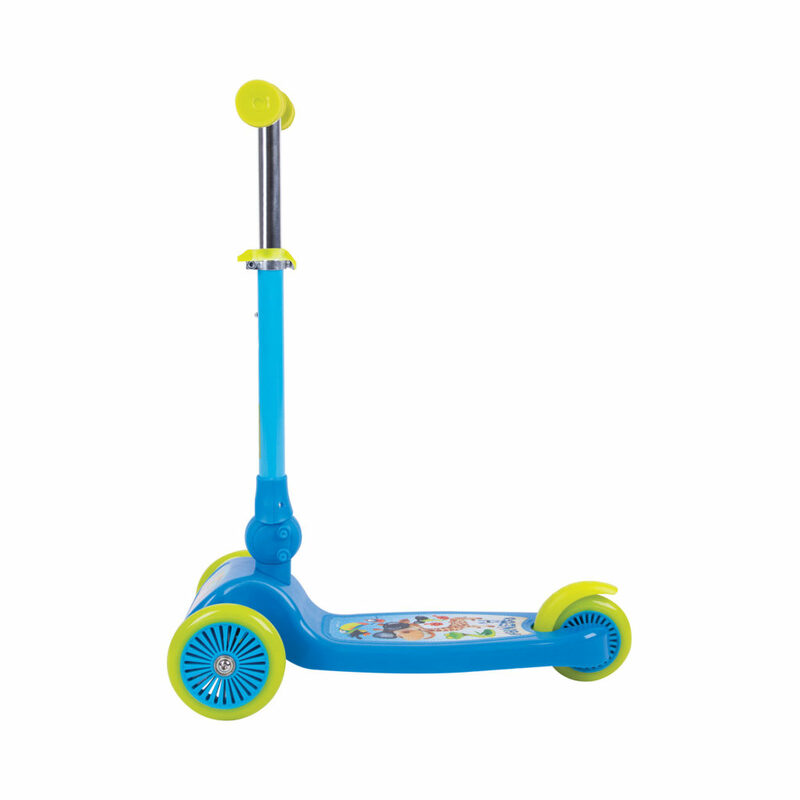 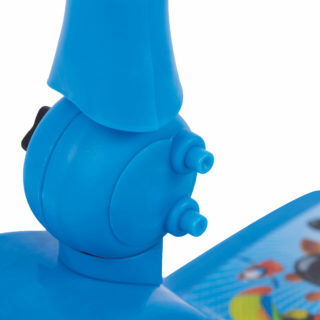 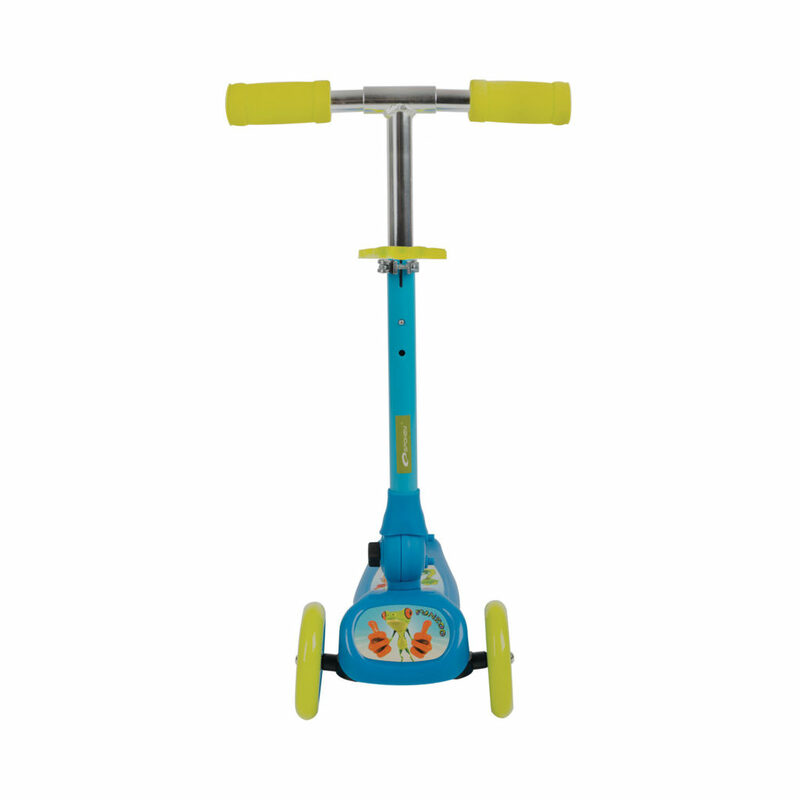 The Funzoo scooter was designed for the youngest users. 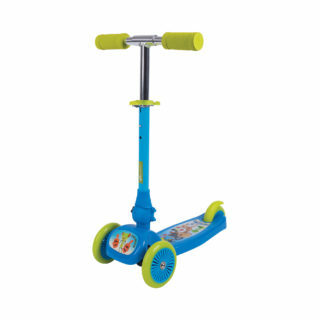 A three-wheel structure makes it easier to keep your balance. 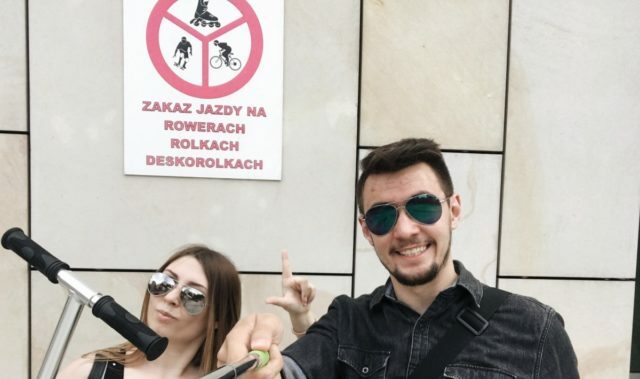 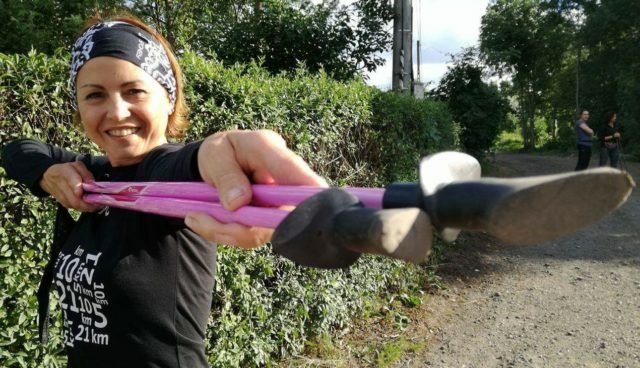 A special structure in which two wheels were placed in front of the scooter makes it easier to keep your balance and to freely push off from the surface.